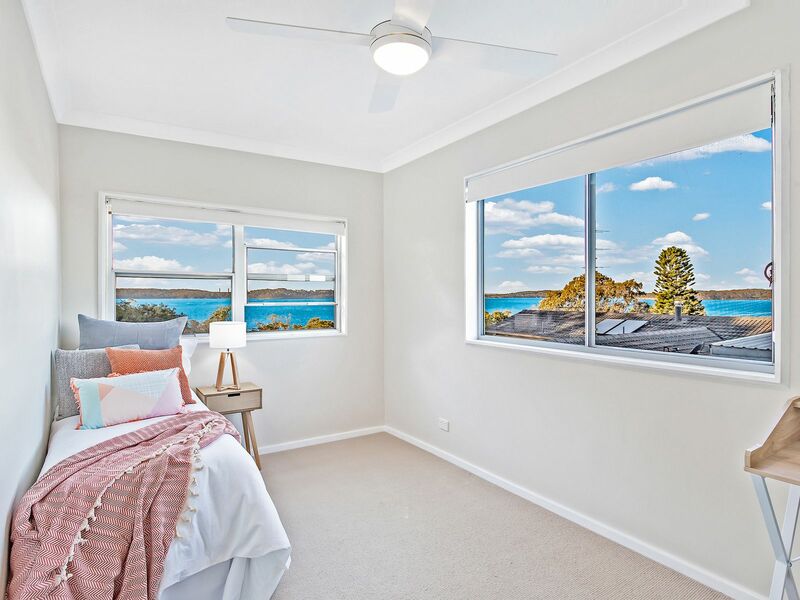 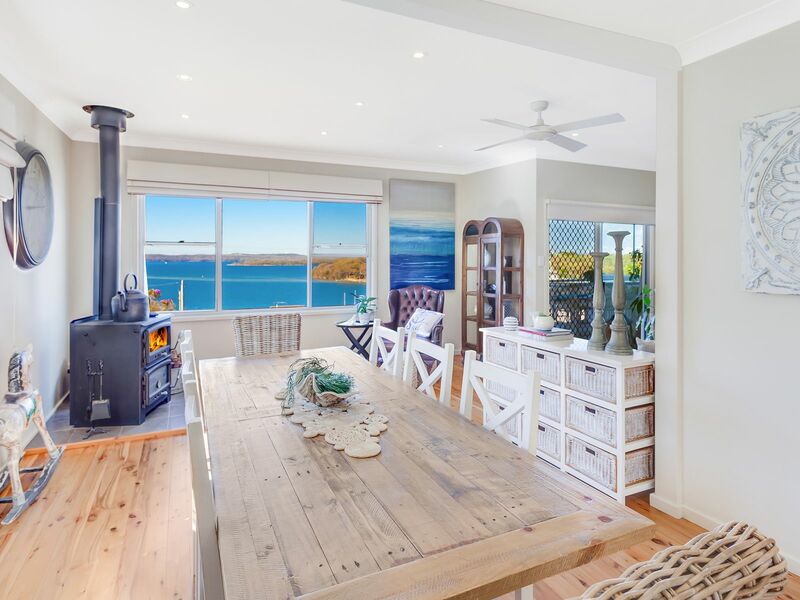 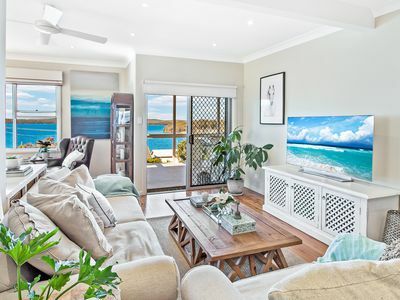 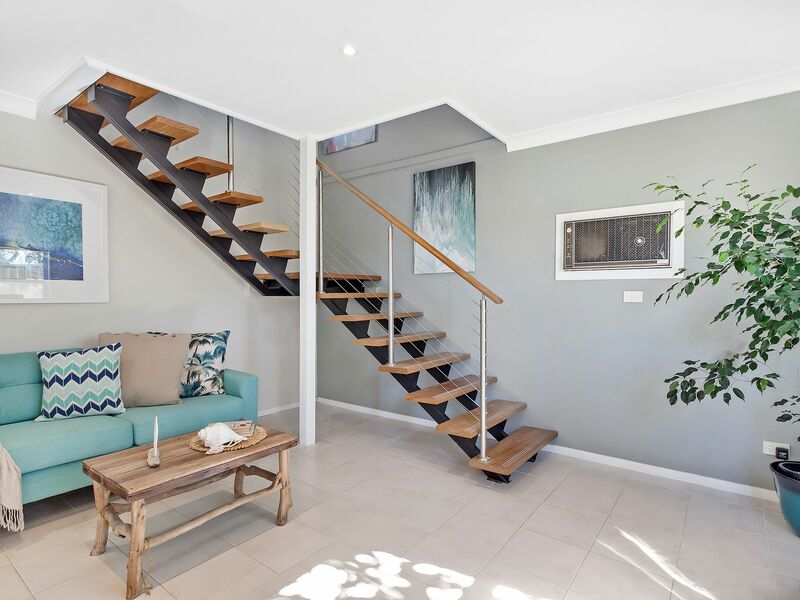 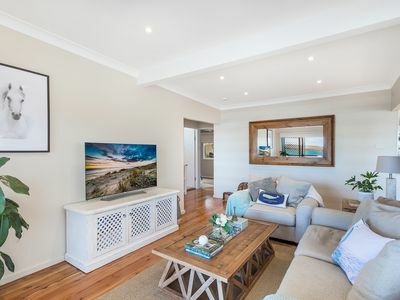 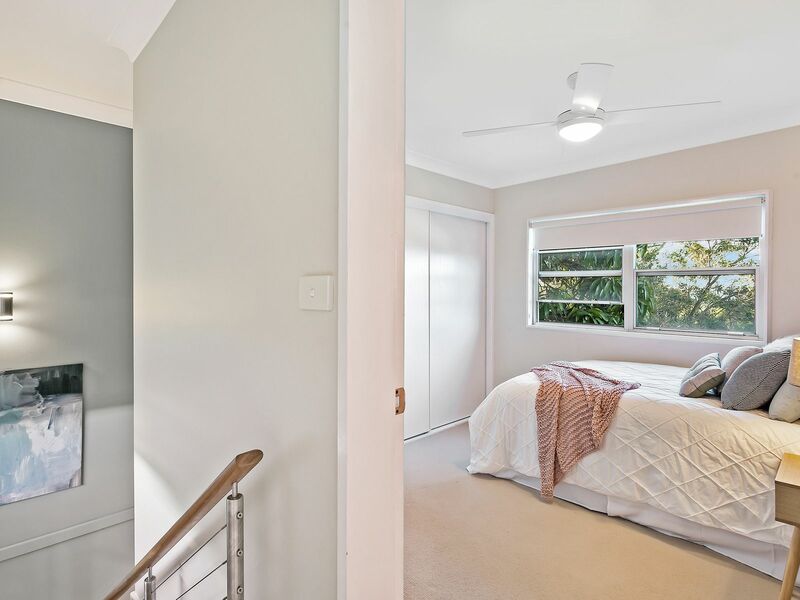 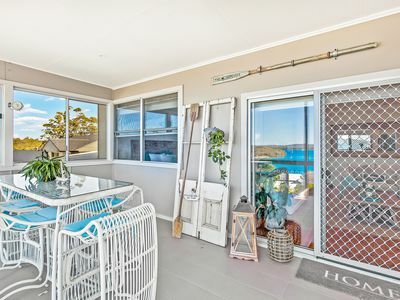 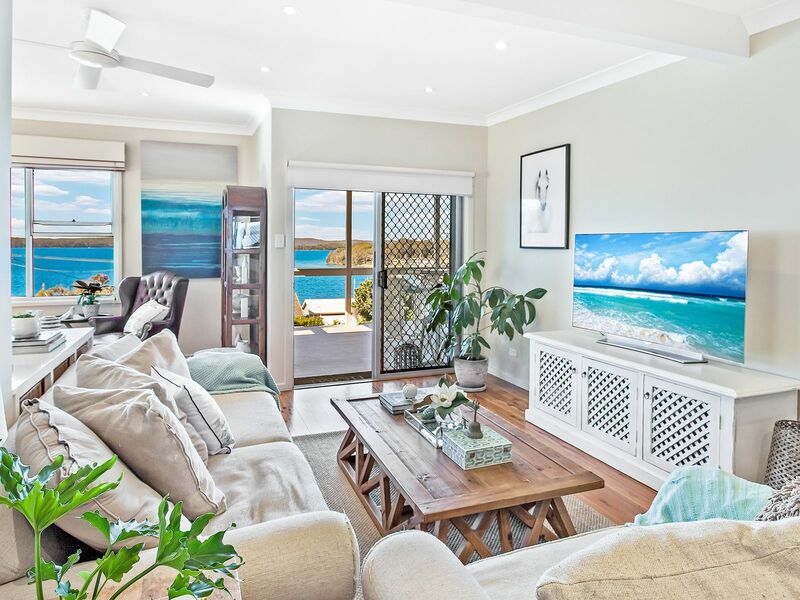 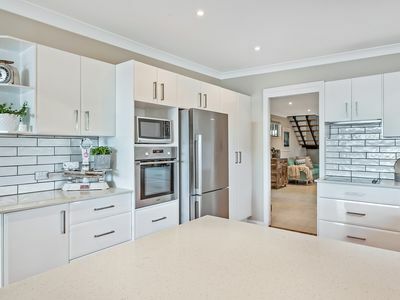 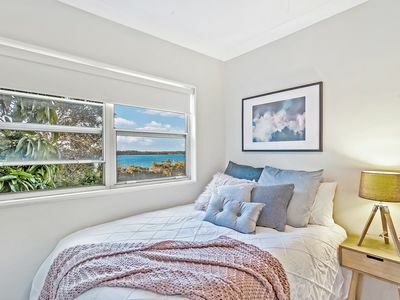 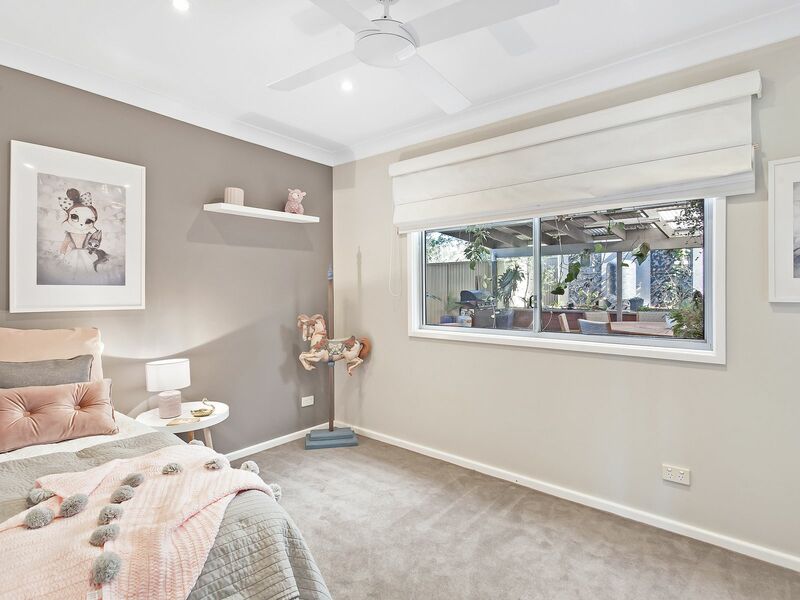 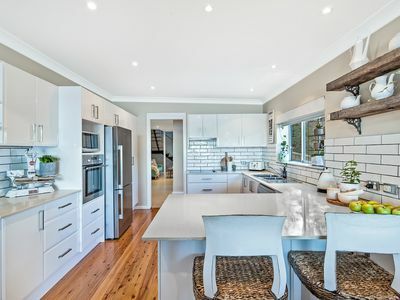 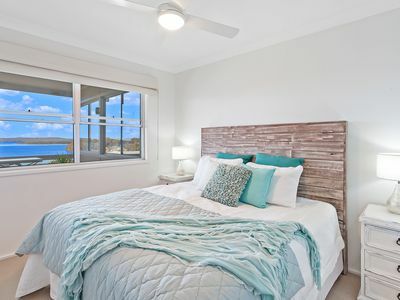 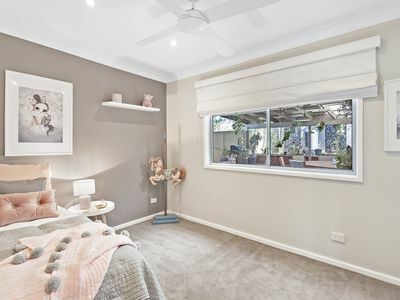 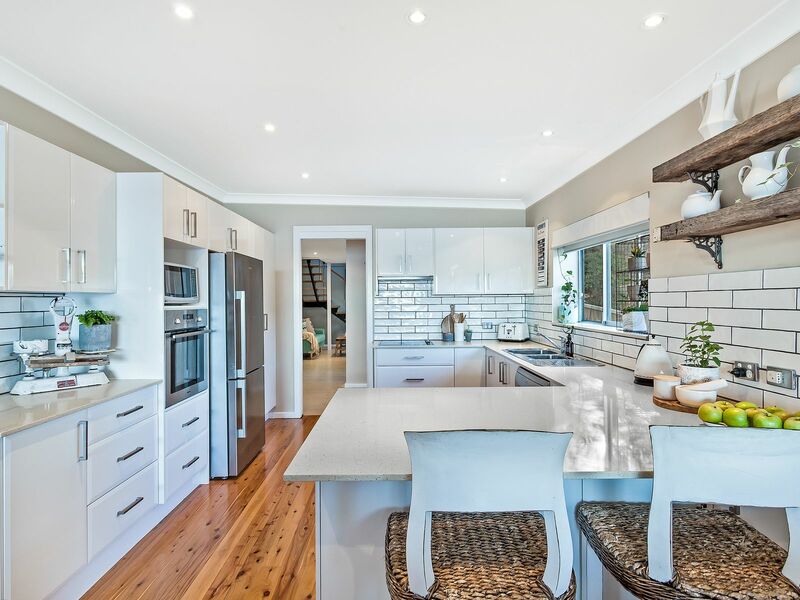 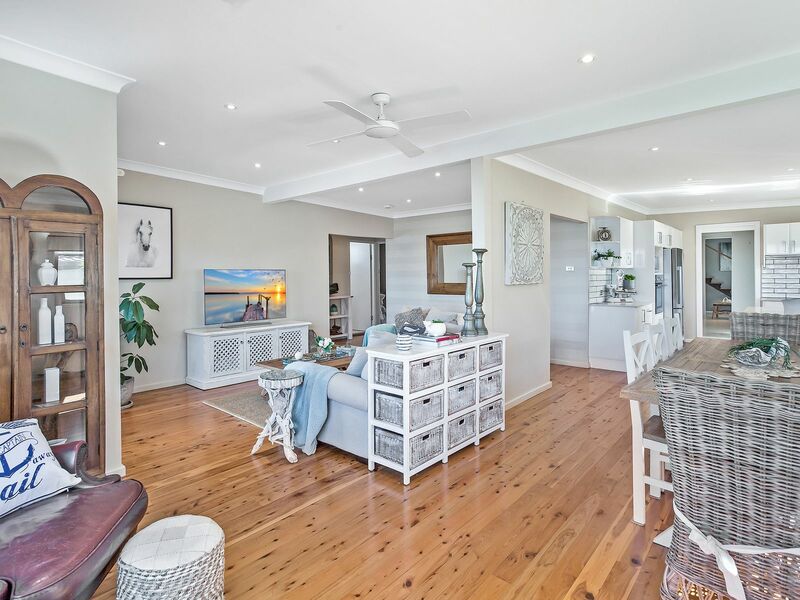 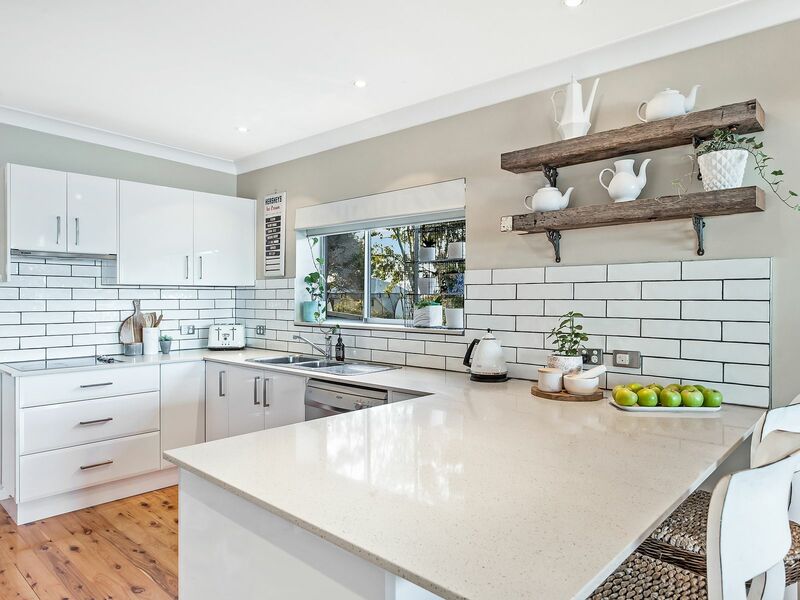 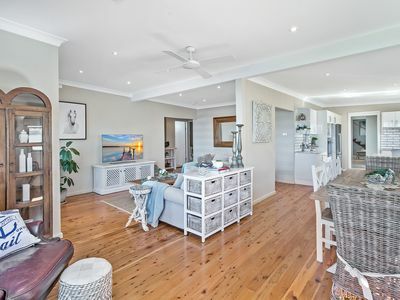 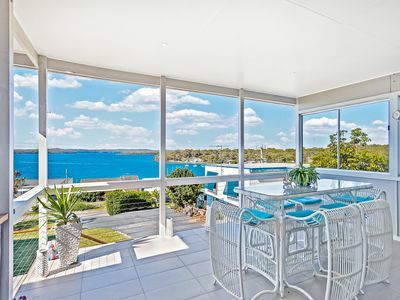 Epitomising the very essence of relaxed lakeside living, this stylish home exudes the highly desired holiday-at-home feel and is designed to embrace it’s stunning outlook. 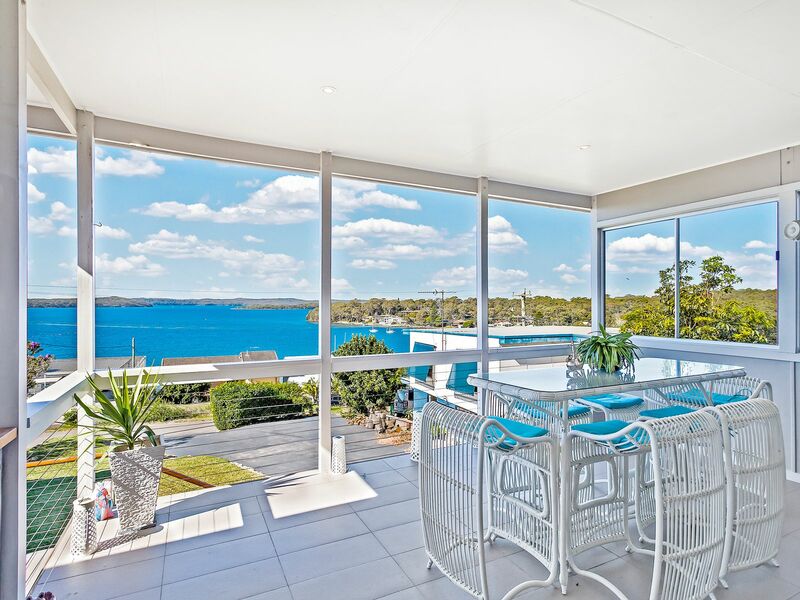 Sun-drenched open-plan living, dining and kitchen areas effortlessly flow to the covered front deck capturing the spectacular lake panoramas with an ever changing outlook as your permanent backdrop. 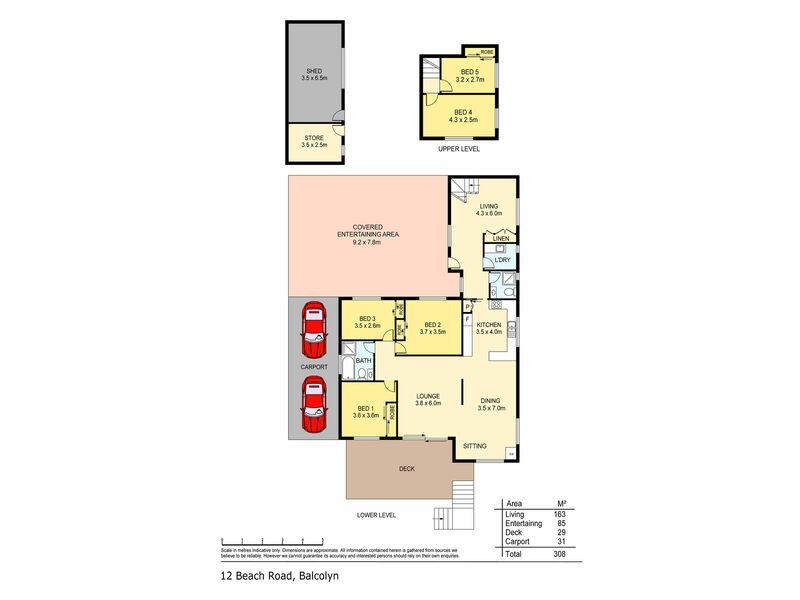 The home consists of 5 bedrooms, 4 of which include built-in robes. A second living area at the rear of the home leads to the huge covered entertaining area, making this the perfect space to entertain. The home is just 250m to the reserve, allowing the ability to meander down to the waters edge from your doorstep. 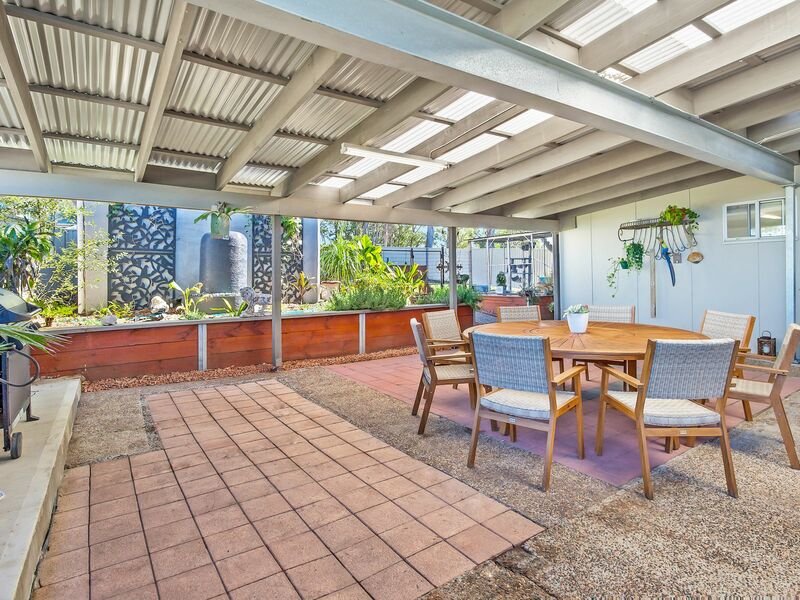 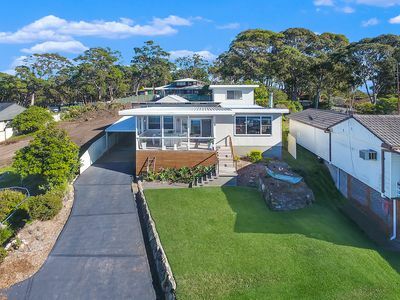 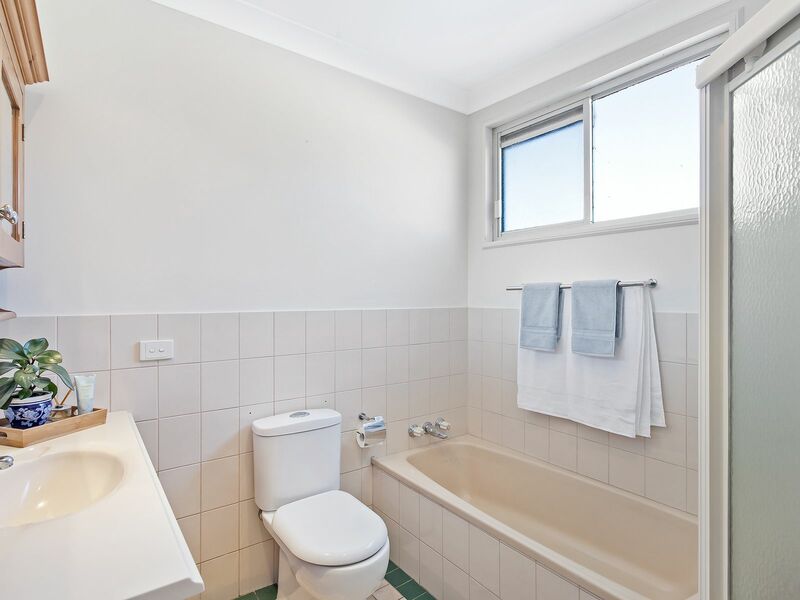 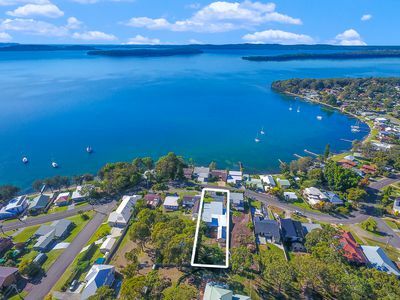 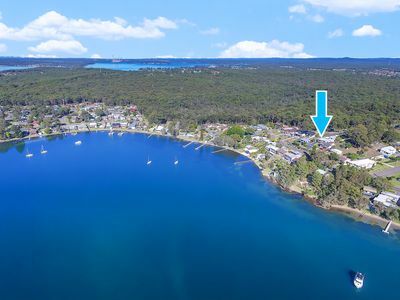 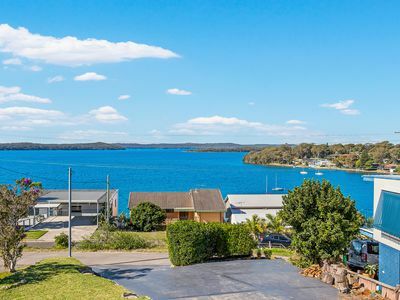 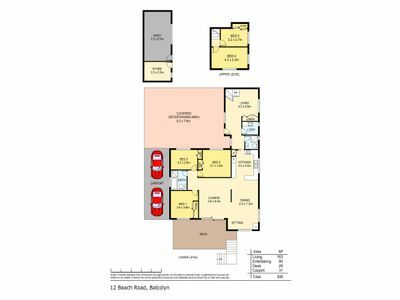 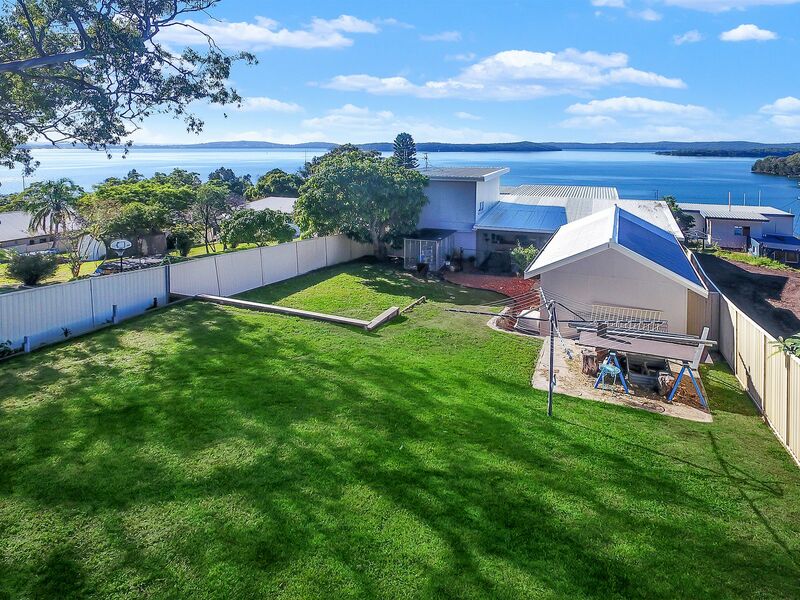 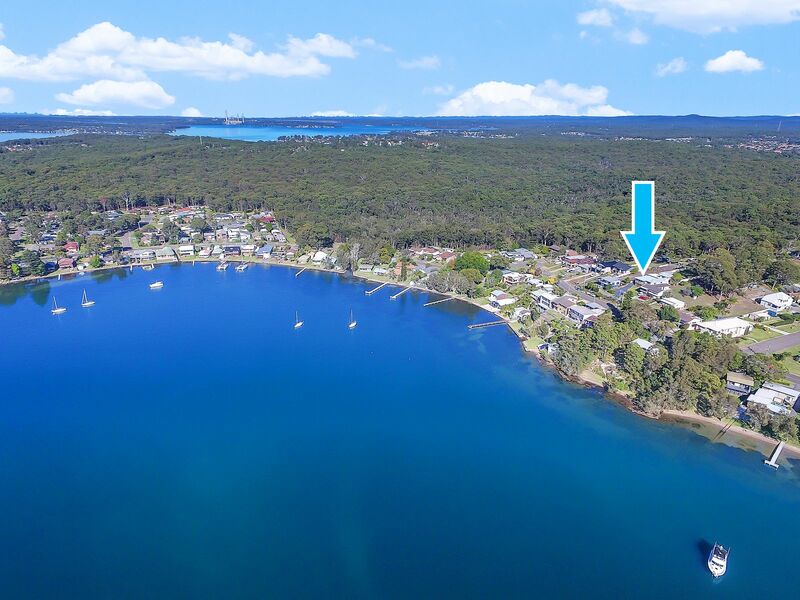 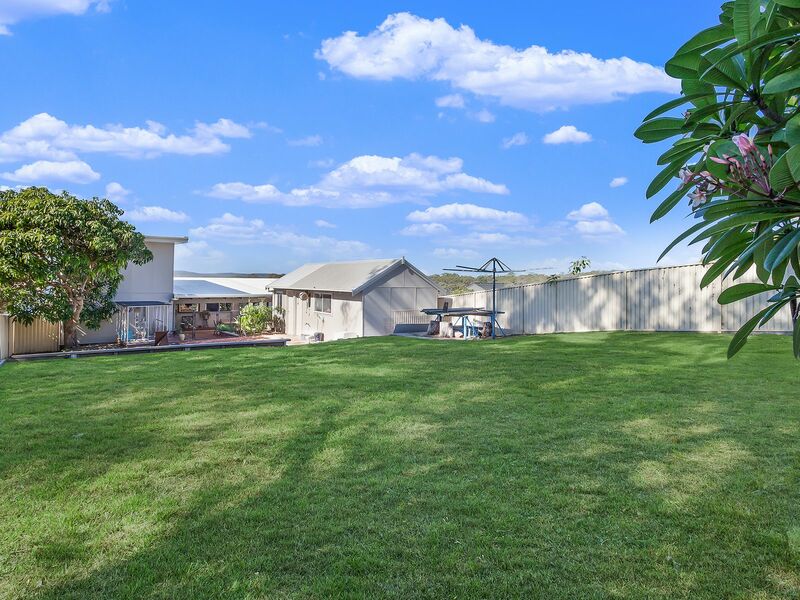 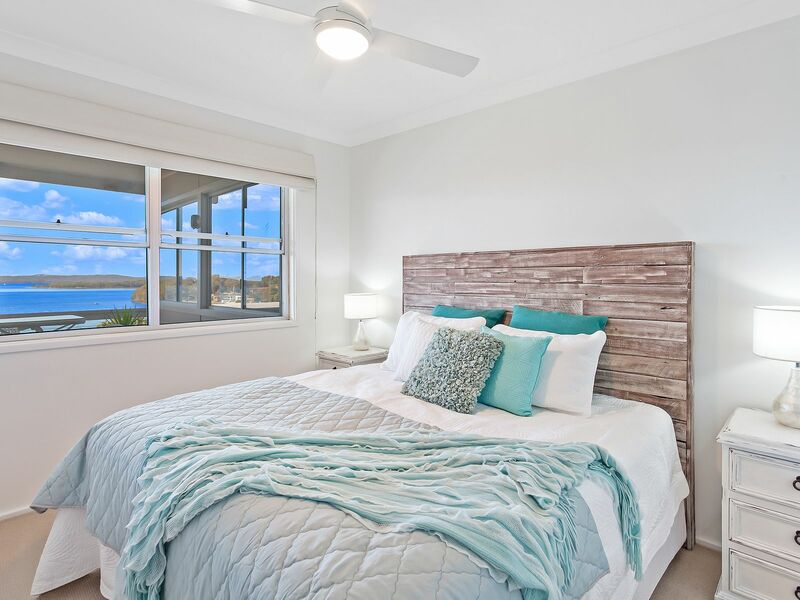 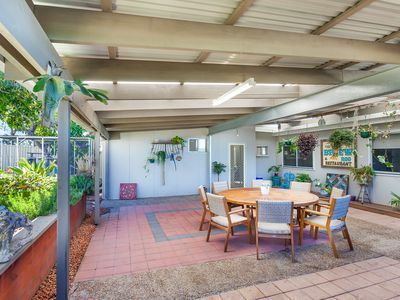 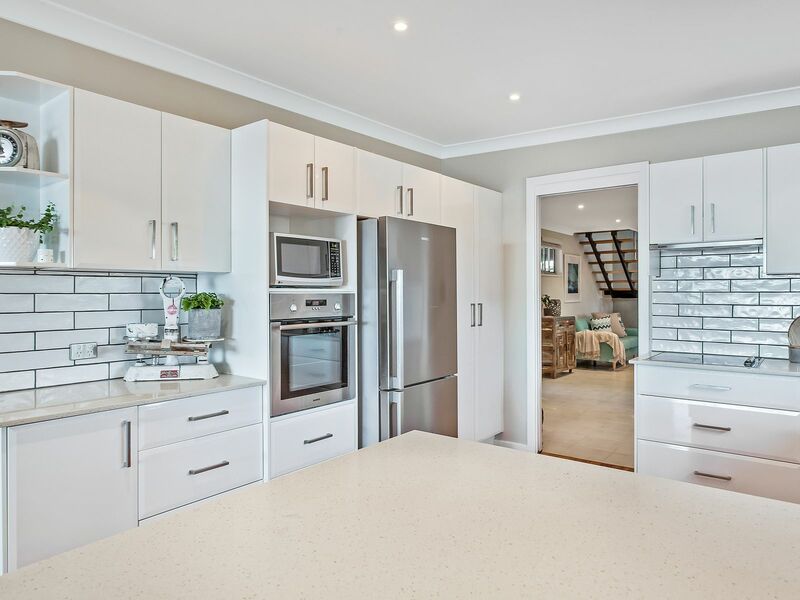 With the local boat ramp just 900m away, this offering will appeal to boating, fishing or water sport enthusiasts, or active families with a shared love of aquatic adventure.